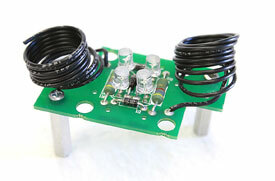 Let C&S take care of all of your simple to complex circuit board assembly. 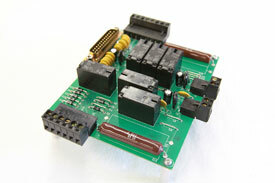 We can assemble your custom boards and test them for compliance. Our team members can take your drawings and bring them to reality. 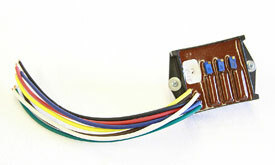 Call us today for more information about our circuit board assembly capabilities.